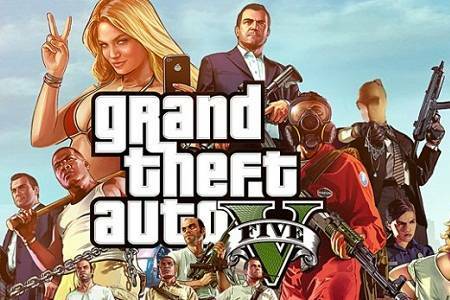 Aspects of a Lottery Ticket Gambling feature for GTA 5 have been leaked in the GTA 5 1.15 patch. The lottery gambling is part of the Casino DLC and the new features were uncovered by the renowned GTA hacker, ST3V3HACKER. The hacker posted the leaked source code online and shared a screenshot showing the widely anticipated gambling update. According to the leak, the references to the Lottery Ticket Gambling update were found in a file called ‘mpstatssetup.xml’. The statistic details being stored in the file include “Stored_Lottery_Week” and “Lottery_Tickets_Bought”. Furthermore, a line of source code was found that reads: “Stores number of lottery tickets bought”. This suggests that it might be possible to purchase multiple lottery tickets in GTA Online via the Casino DLC or Gambling update. While not many details about the Gambling update are known, the idea of lottery tickets makes sense in relation to a number of leaks relating to the Casino DLC. Given how accurate ST3V3HACKER has been in the past, it is fairly safe to assume that he is correct once again and the Gambling update will be included in the Casino DLC. The introduction of gambling into GTA 5 would pave the way for better entertainment as well as a way of making quick money within the rules of the game. This in turn would help reduce the amount of people making money through hacks, glitches and cheats in GTA Online.